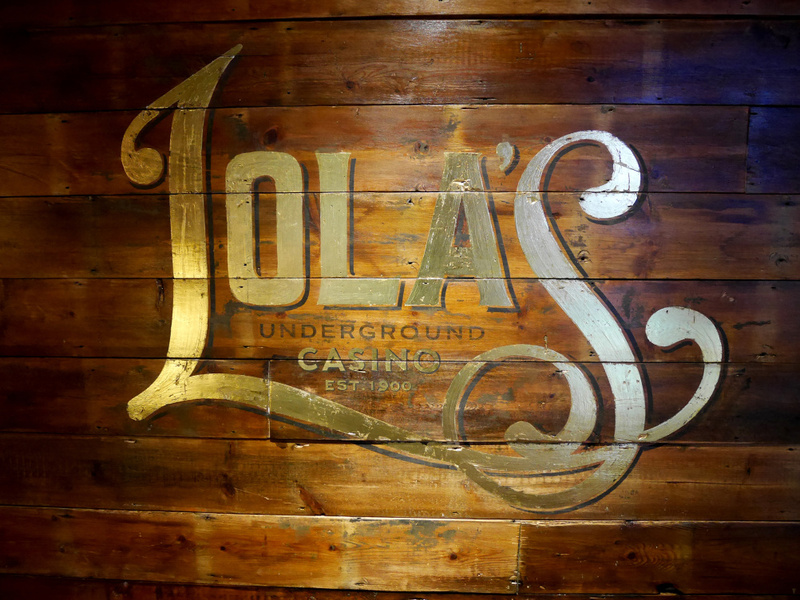 Harrison Fraser has designed the branding for Lola’s Underground Casino, inspired by the story of 1900s party-girl Lola McGuire. The venue forms part of London’s Hippodrome Casino, and is based on the Las Vegas model of combining gambling and live entertainment, says Harrison Fraser. It also features a gin bar and offers bar snacks. The consultancy works with Hippodrome Casino as brand guardians, and began work on the Lola’s project in February. 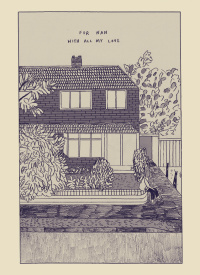 The identity uses hand-drawn lettering and is informed by McGuire, who Harrison Fraser associate director Carolyne Hill tells us was ‘notorious for organising illicit parties and card games in the basement of the Hippodrome Theatre’. McGuire also ‘ran money-lending through her own makeshift bank and operated the cellar bar using gin salvaged from the barges making their regular trips up the Thames from Bankside distilleries’, we’re told. 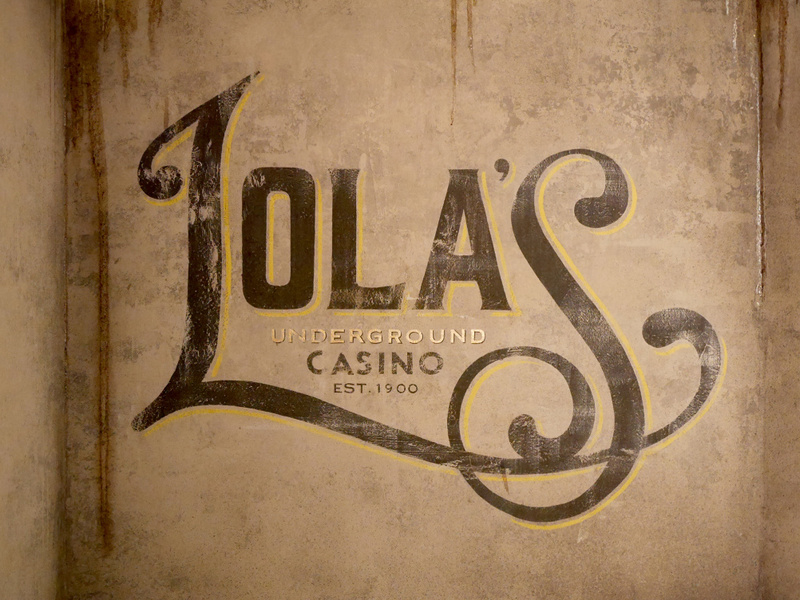 Lola’s Underground Casino is sited in the basement of the Hippodrome, and the identity seeks to set it apart from the other spaces in the complex. Hill says, ‘They wanted to separate it from the rest of the Hippodrome and create a concept to draw other types of consumer in – the identity sits differently to the Hippodrome Casino identity and fits more with the idea of a speakeasy. It’s retro but a bit modern. The ‘L’ and ‘S’ of the logo were hand-drawn by Hill, with the other letters created digitally. The space, which can hold around 200 people, features interiors designed by Miri Katz. Hill says, ‘If you come through the entrance from the Hippodrome it looks a bit like a back alley – there are flashing motel-style signs on the walls and projections of magicians doing tricks’. The branding is shown hand painted onto the walls, as well as on other touchpoints including menus.